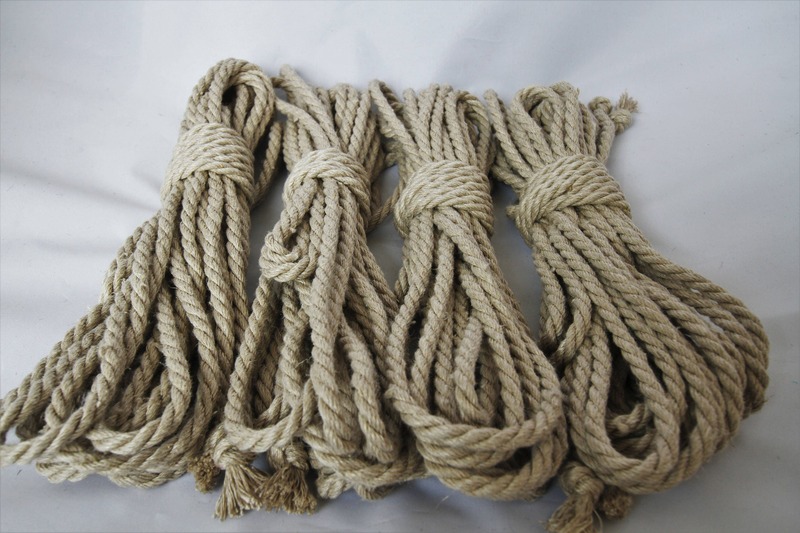 What I have for sale here is some of the most incredible rope I have ever made. 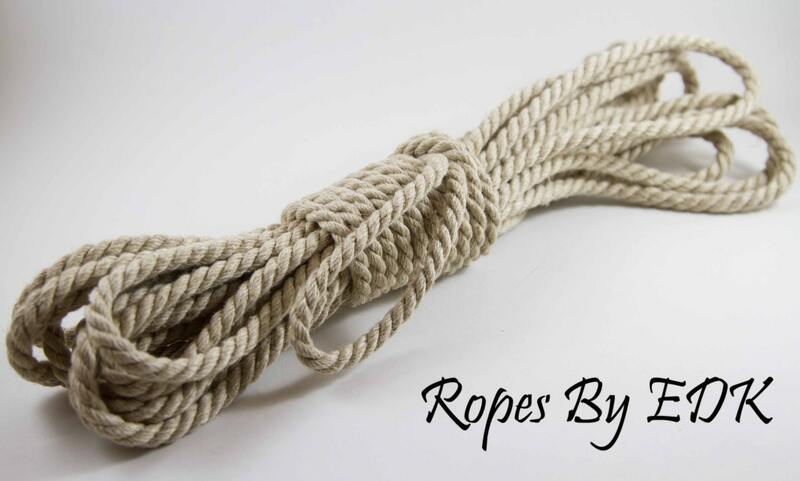 This is 6mm Natural Romanian Hemp Rope. 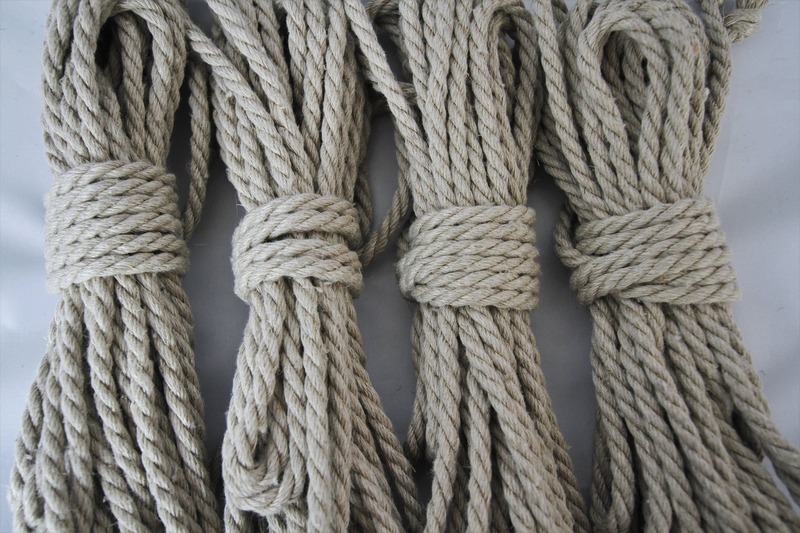 Unlike other ropes that are made by machines, these ropes are flawless. Made from organically grown hemp fiber, by my hands, too ensure a perfect lay. Thank you very much. Arrived so fast! 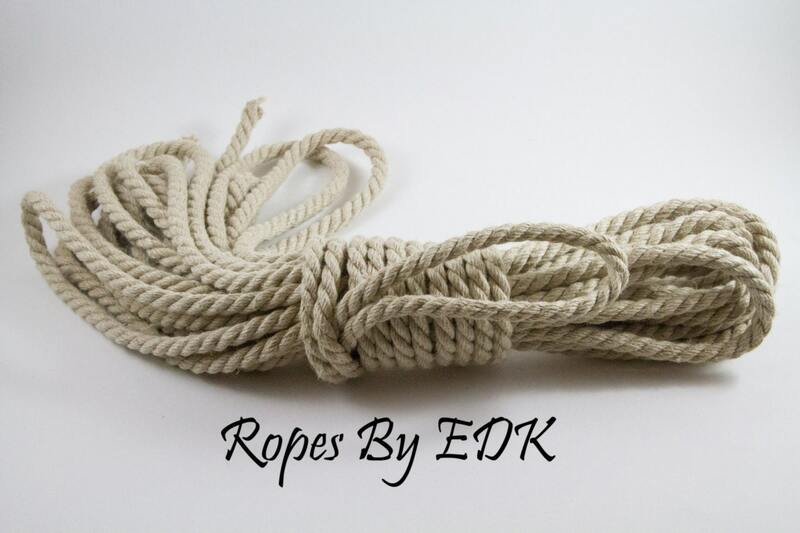 It's a little thinner than what we are use to using but the feel of the rope was very nice! Will definitely be buying more! Speedy shipping! Looks, smells, and feels just as it should!